M.G. 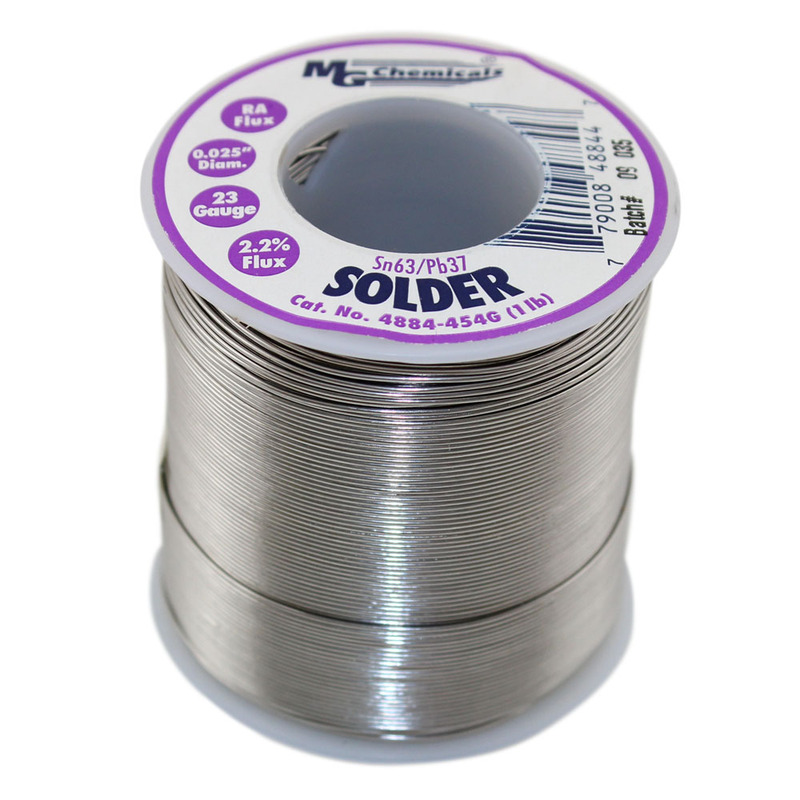 Chemicals Rosin Activated Flux formula is used in our flux-cored Solder Wire. 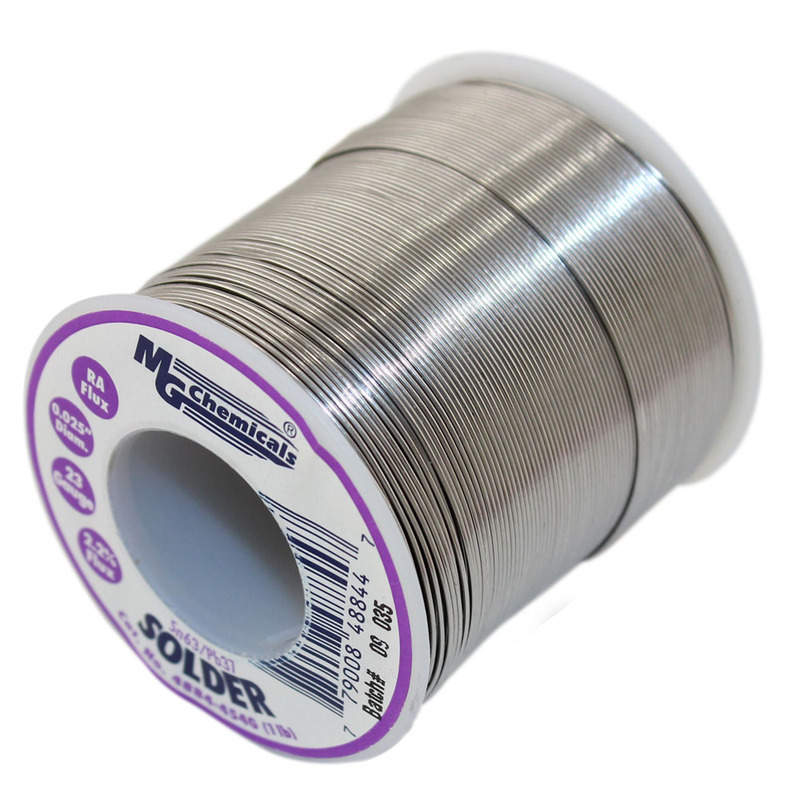 Its rapid wetting and fast flowing properties results in consistent and reliable soldering every time. 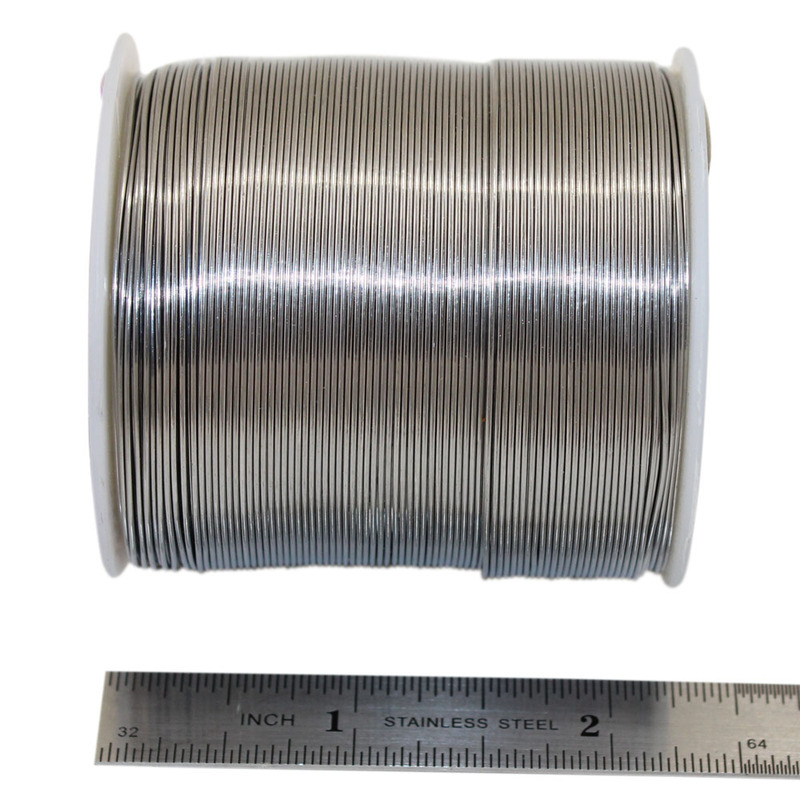 Cleaning becomes optional with our RA Flux core because of its non-corrosive and electrically non-conductive properties.